This is it. 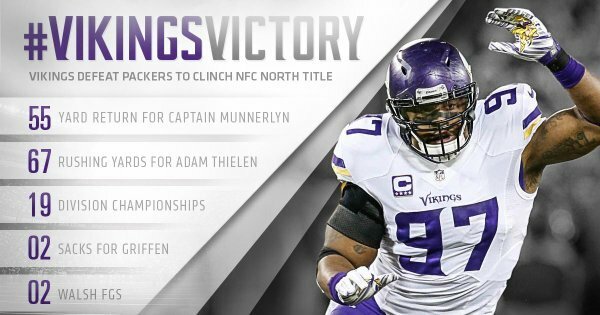 The Vikings are set to face the Packers. Join in on the discussion as Andrew Krammer, Judd Zulgad and others react LIVE during the game with #1500ESPNLive. #1500ESPNLive is an experience like no other. You will get instant commentary, opinion, analysis and reaction to what is happening on the field. Enjoy real time videos, photos, audio and posts from around the world via social media. Two incomplete passes to start the drive. 50 seconds left.
.@captain_41 with a pass defensed and it's fourth down. GB converts the 4th down and there are 24 seconds left. Third-and-3 with 15 seconds left. 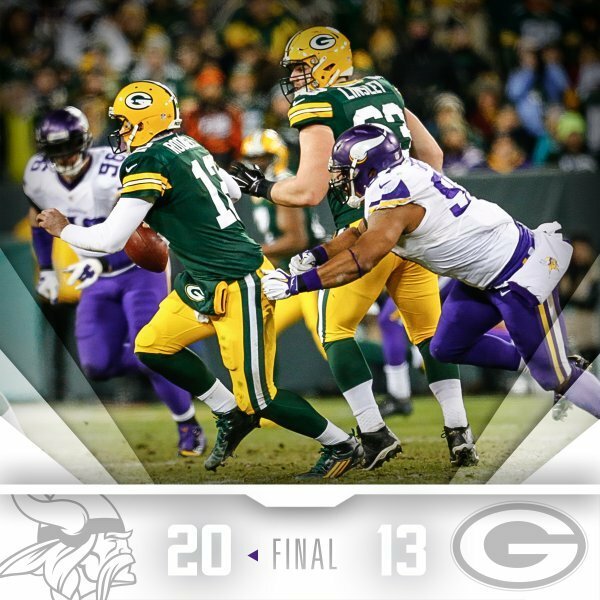 Vikings win after Aaron Rodgers' desperation heave falls incomplete. 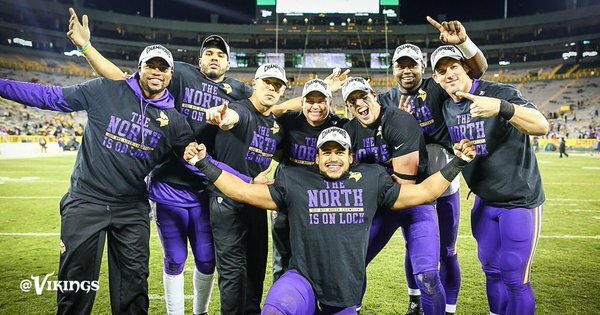 Minnesota is your NFC North champ. 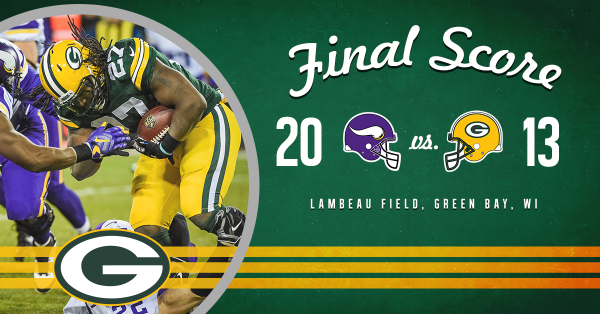 #Packers comeback falls just short in NFC North title game. 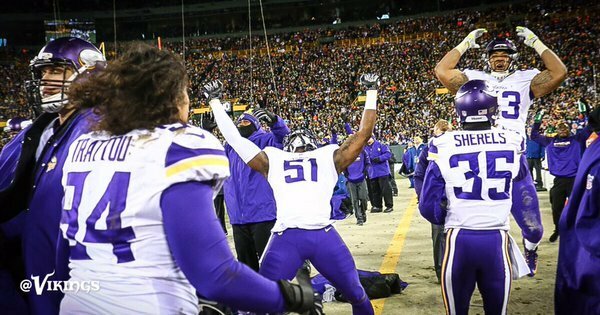 #Vikings will host Seattle at TCF Bank Stadium in the first round of the playoffs next weekend. It doesn't matter now but just went back and watched that final play three times. I'm pretty certain snap came with clock at 0:00. 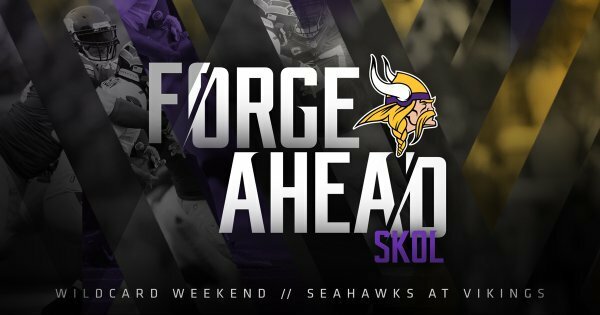 Vikings will play host to Seattle at 12:05 p.m. next Sunday on NBC. Quarterback does zero. 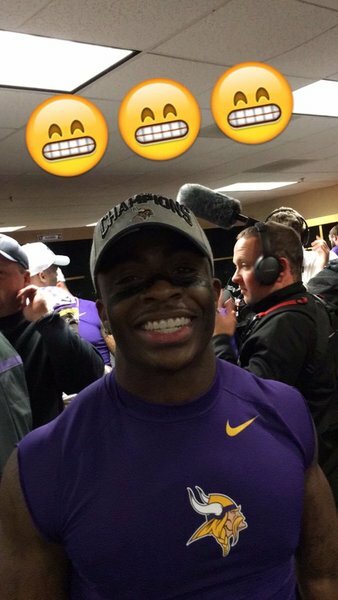 Vikings win in Lambeau anyway. Amazing. The #Packers will play at Washington next Sunday at 3:40 p.m. CT.
Four-team division championships. Now, it takes some playmaking on offense. @DavidHaeny Defense wins championships. McCarthy: I told the football team that it's important to turn the page. Playoff season is here. 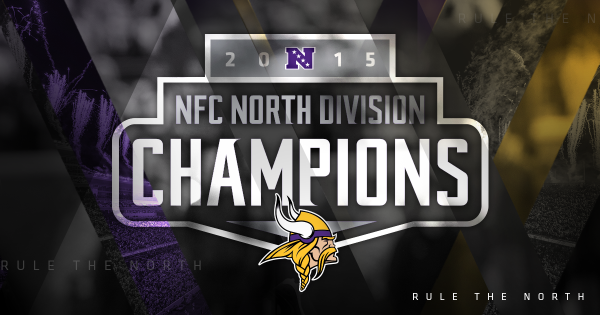 The #Vikings clinch their 19th division title with tonight's 20-13 win. 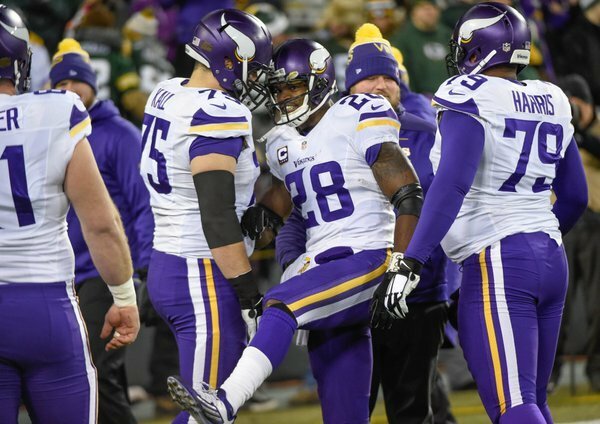 Adrian Peterson said X-rays negative on his back. Said it felt like spasms. Mike Zimmer: "He'll be fine." Rodgers: Washington's a good football team...We've just got to focus on them. It's a normal week playing Sunday. We'll be ready to play. Rodgers: We've got to be more consistent. If we do that we can make a run. That's all from Rodgers. Stay tuned to packers.com for more #MINvsGB coverage + playoff information. 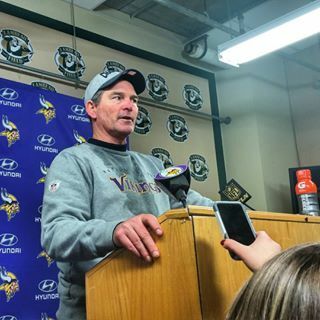 Brandon Fusco on an emotional pregame address from Mike Zimmer: "It was time to take that step. It meant so much to him. 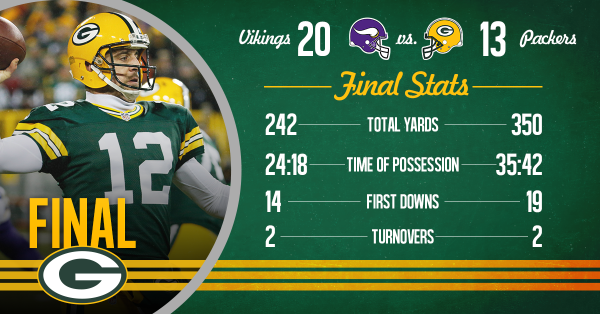 Emotional for all"
A look at the final numbers for #MINvsGB . 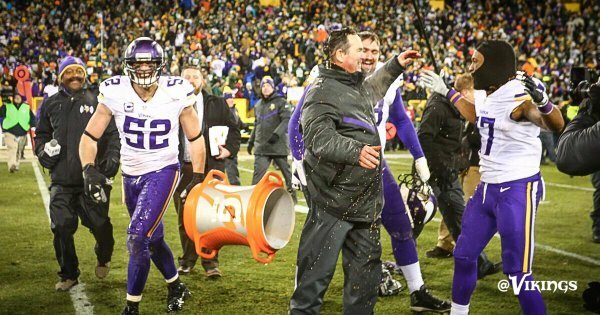 SKOL SZN ! ! ! 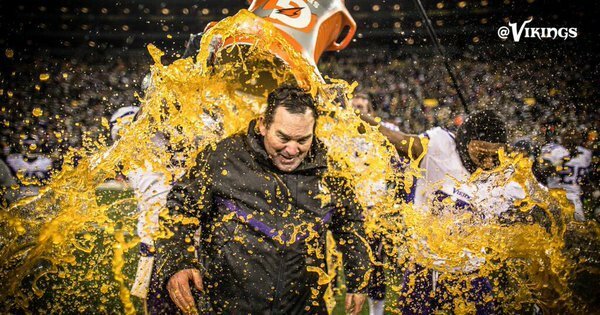 Zimmer on #Vikings ' aggressive approach (fake punt, blitzes): "We didn't come here to finish second. We were going to take our swings."